Chris currently leads the national property & casualty/ risk management programs for AJ Gallagher Small Business. In addition, He leads product development along with systems and process design that support small business programs. Their focus is to deliver best in class insurance, risk management and HR solutions to small businesses. 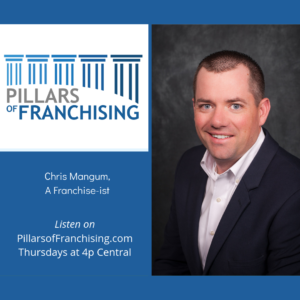 Their goal is to empower small business owners and their employees with resources typically reserved to Fortune 500 companies. 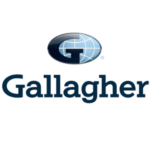 Gallagher provides retail and wholesale property and casualty brokerage, alternative risk transfer services, employee benefit consulting, and actuarial services. Gallagher also offers claims and information management, risk control consulting and appraisal services, human resource consulting, and retirement services.